Up until recently, modern design had been perceived as both a luxury and an elitist endeavor — it wasn’t widely available or accessibly priced. The irony of this longstanding stigma is that modern design began as a movement to make original design more democratic and affordable. The discrepancy between the initial leveling intention and actual practice is partly the reason why m.a.d. Furniture Design was founded. We want to return to those roots and remedy the gap, as we believe original design should be attainable for all. To bring authentic designs to the wider public, we’ve streamlined the process of manufacturing and design, combining the two so that they complement each other. It’s about managing the design, development, and manufacturing of each design component to ensure they all come together harmoniously on the assembly line. Balancing each part of the process is like conducting an orchestra at times. 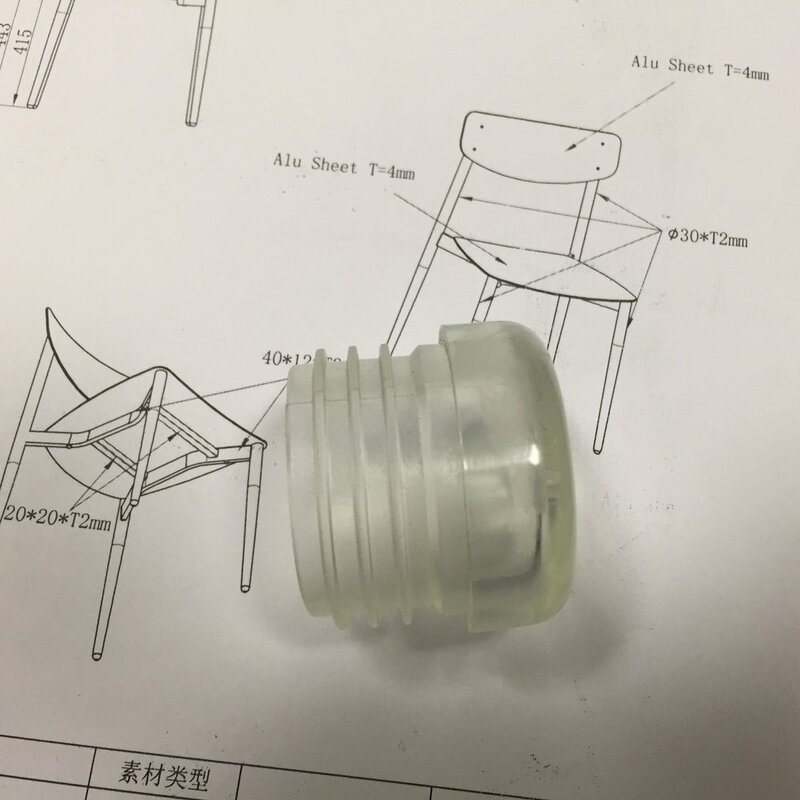 One advantage our company has is that we are based in China and are surrounded by facilities that produce high-quality metal fabrication, molded plywood, solid and veneered woods, plastics, concrete, leather and fabric upholstery — almost any material or process you can imagine. China often gets a bad reputation for high-volume, low-quality exports, and – yes – knockoffs, but, truthfully, there are many talented local craftsmen and trustworthy factories that can be invaluable resources to the production process. Manufacturers can also deliver high quality products at a low cost by becoming familiar with the materials. Many furniture companies create a design, and then choose the materials to fit that concept. However, we have discovered that it is better to study each element closely — to learn how the components can be manipulated, what the associated costs are both in labor and raw materials, as well as to determine whether the factory has the capabilities necessary to gracefully execute the designer’s vision. Only after evaluating all these angles can the design be intelligently evolved. Ultimately, original design is the most valuable component a brand can offer, as it is not a commodity on which price can be based. Inspiring, authentic design is what drives the industry forward, not the race to create the most inexpensive product — but the two do not need to be mutually exclusive. With an intuitive understanding of the fabrication process, designers can work within the current capabilities to create new, innovative designs that are available and accessible to everyone. m.a.d. furniture is a proud member of Be Original Americas and was founded in 2010 by Matt Cole, & Dan Given. They decided to start m.a.d. 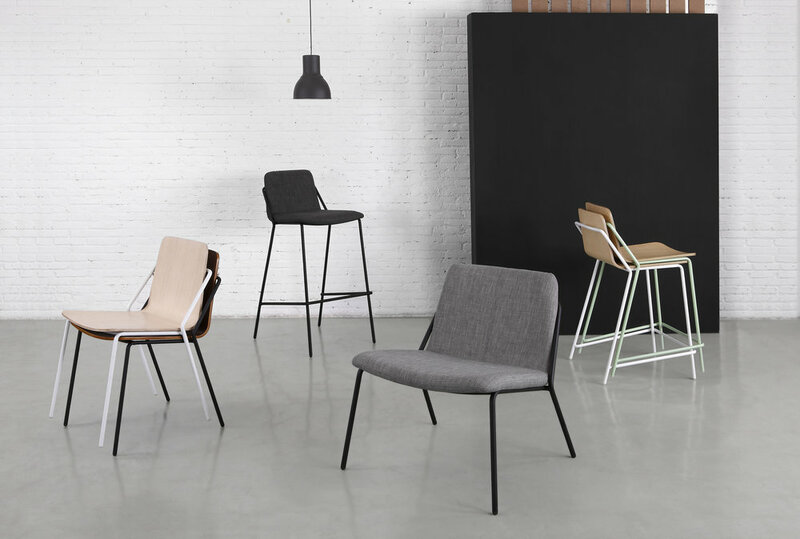 furniture to satisfy their own quest to design and develop useful, affordable and desirable furniture for the modern urban dweller. Learn more about them here.